A client is from an express logistics company in india, They have 13 majoy depots and 29 transit hub that ensures timely and secure movements of goods Vast, well-established network and professional resources ensure all logistics needs are met. 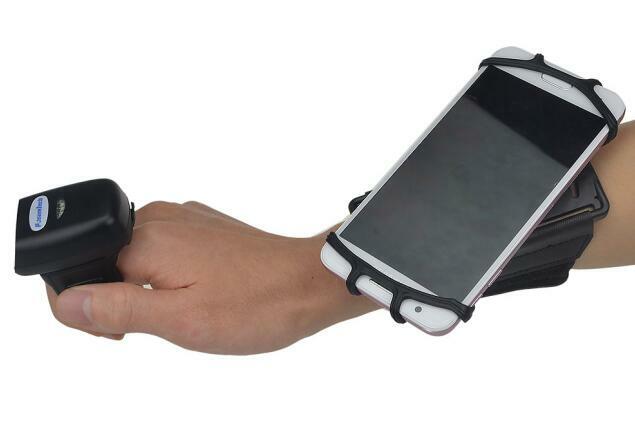 The client’s logistics warehouse ever used handheld barcode scanner, no bluetooth . 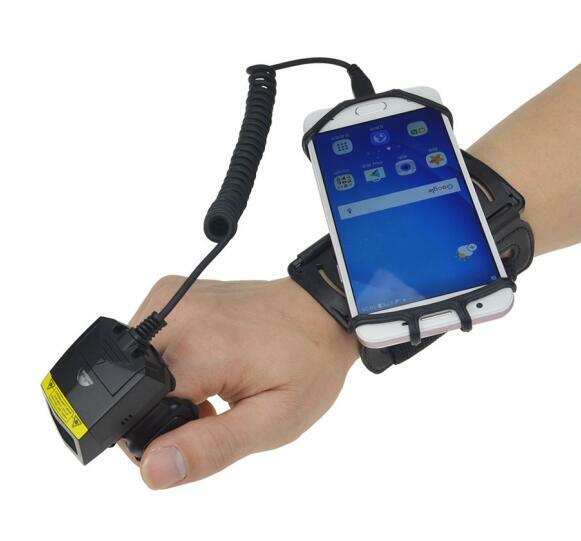 While with the fast development of the logistics industry, such barcode readers can not meet their needs of asking for higher working-efficiency, so they come to us for 1d ring scanner with wearable armband for their warehouse management.